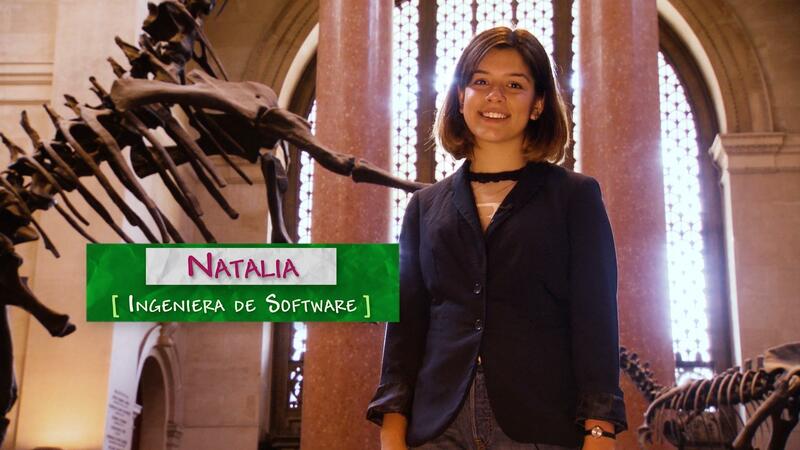 Natalia is a software engineer working on data visualizations. She gets to be creative as she figures out ways to design visualizations that people can understand and learn from. Her advice is to bring your whole self to whatever work you do, and create products that are inclusive. Meet Caroline Karanja, a freelance software engineer. Laura is an electrical engineer who works on things people use everyday.